1. How can I break my phone addiction? 2. Should suicide be legal? 3. What is Borderline Personality Disorder? Cadence posted in the stalker Facebook group: "A debate that I currently run into as whether or not Borderline Personality Disorder is really a personality disorder or the result of complex trauma. A colleague of mine won't utilize the name BPD and instead refers to it as complex trauma. Just an idea!" 4. Is using comedy to hide depression healthy or dysfunctional? This question was requested by famous stalker John & also Cadence in the stalker group shared this article about comedy and depression. Michael says: The people that go on to become comedians use comedy to reframe their trauma and the things they've been through, externalizing it in a way that's useful and light-hearted. Getting people to laugh at you is a way to feel included and share your grief in a way. 5. Can music improve your mood? Kendra in the stalker group: "Forgive me if this has been discussed I'm a little behind. Has there been a episode on the effects of music on your mood: Personally work has been insanely stressful the last few weeks(had my first panic attack in roughly 5 years last week) and music has been helping calm me. So I'm wondering if that is universal." 6. Has the American Dream Changed? In the Stalker Facebook Group, Ashley requested that UPC compare Now vs. the 1950s. We took this to mean many different things, but ultimately spiraled down a rabbit hole about the American Dream. 7. 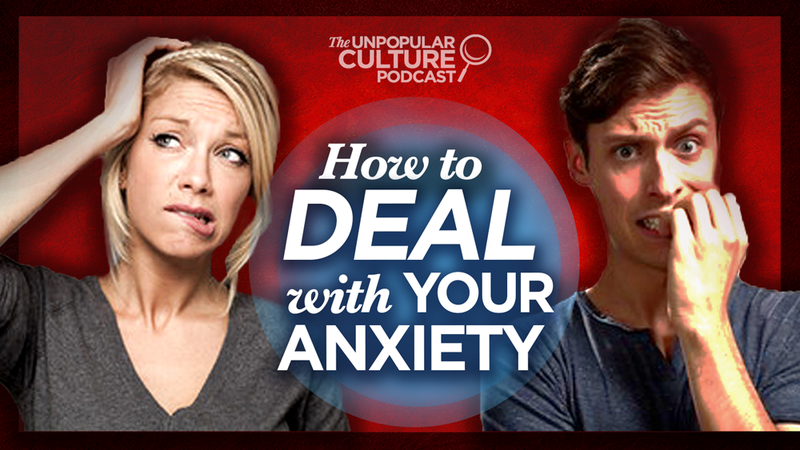 What are your best strategies for dealing with anxiety? Stalker Group Question: I know there are a bunch of anxiety apps, should I use them? 8. 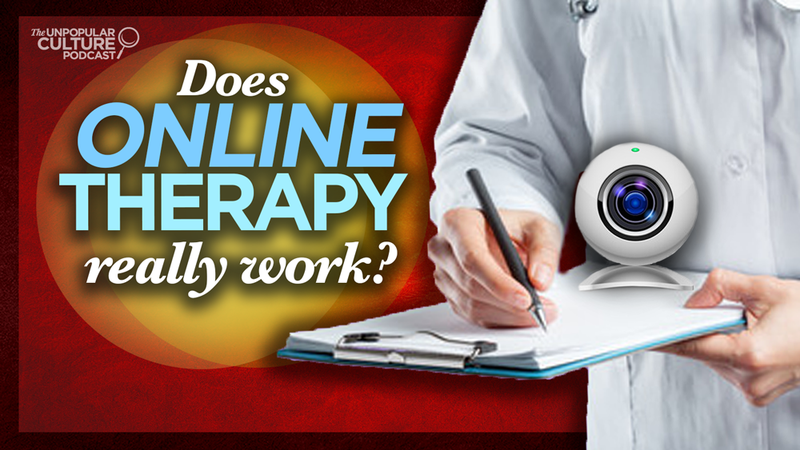 Does online therapy work? Stalker Question: Should I use that Web Therapy App, "Talkspace"? 9. Is there any truth to personality tests like Myers Briggs?